Join us for a pre-service nosh (light snacks and beverages) beginning at 5:15 p.m. in our lobby. A second service is frequently offered at 9 a.m. Check the Bulletin for a monthly worship schedule. Weekday Minyan is held in the Library each Monday and Thursday morning and is led by our congregants. If you are saying the Mourner’s Kaddish or want to start the day on a spiritual note, you’ll enjoy this intimate worship experience. 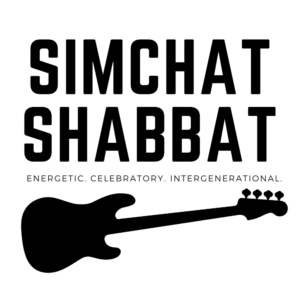 Simchat Shabbat is a joy-filled, intergenerational, participatory service held on the first Friday evening of every month. Cantor Warner, Lucy Greenbaum and a small rock band lead us in high energy, contemporary music, and birthday blessings will be offered as well. 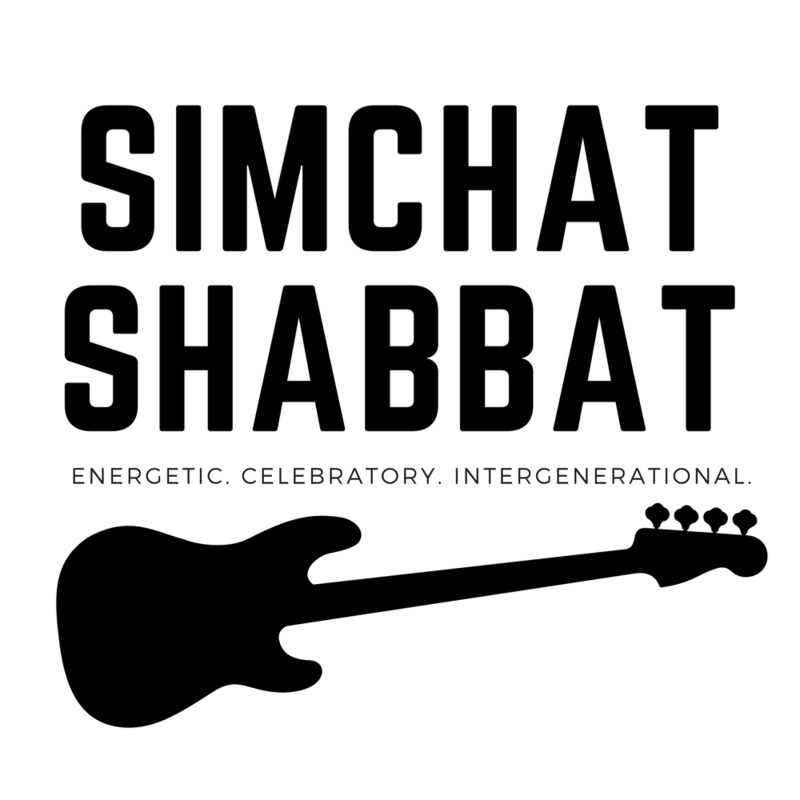 While Simchat Shabbat is embraced by members of all ages, it includes a special component designed just for religious school age children. 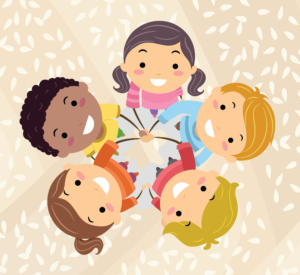 After our birthday blessings (about half-way through the service) children are invited to join a member of our clergy for a separate Torah service that will include age-appropriate music, a story and a special Torah reading led by our teens. While children are participating in this program, the rest of the Congregation will remain in the sanctuary for a sermon and concluding prayers. Both experiences will conclude together with a closing song led by our children. 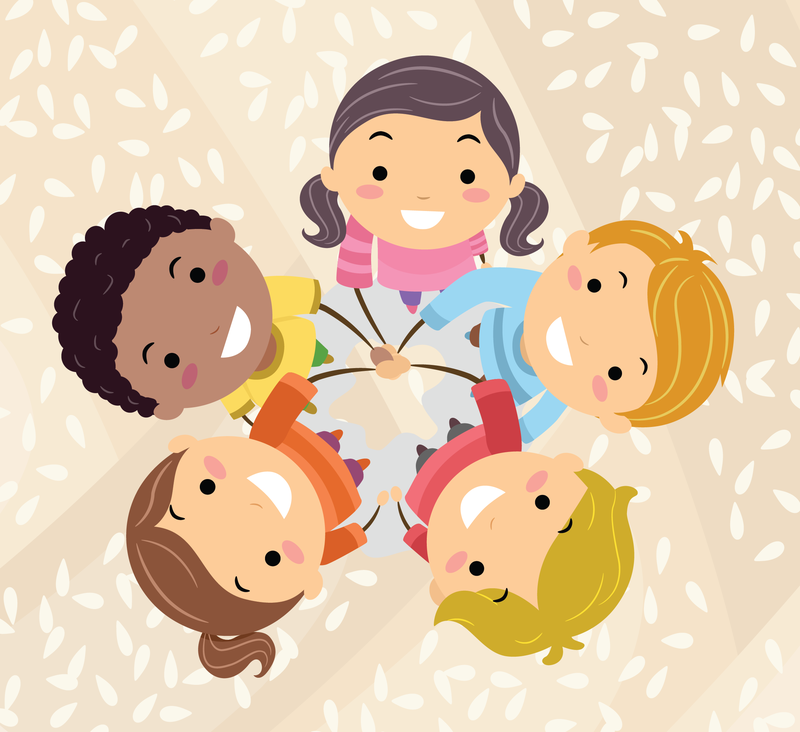 Tater Tot Shabbat is a special Shabbat experience designed for preschool-age children and their families. We begin with a participatory service filled with music, stories and joy, followed by an age-appropriate Shabbat dinner for children and hors d’oeuvres for the adults. Congregation Shaare Emeth is happy to provide these meals free of charge, but RSVPs are required by the Tuesday before the event.